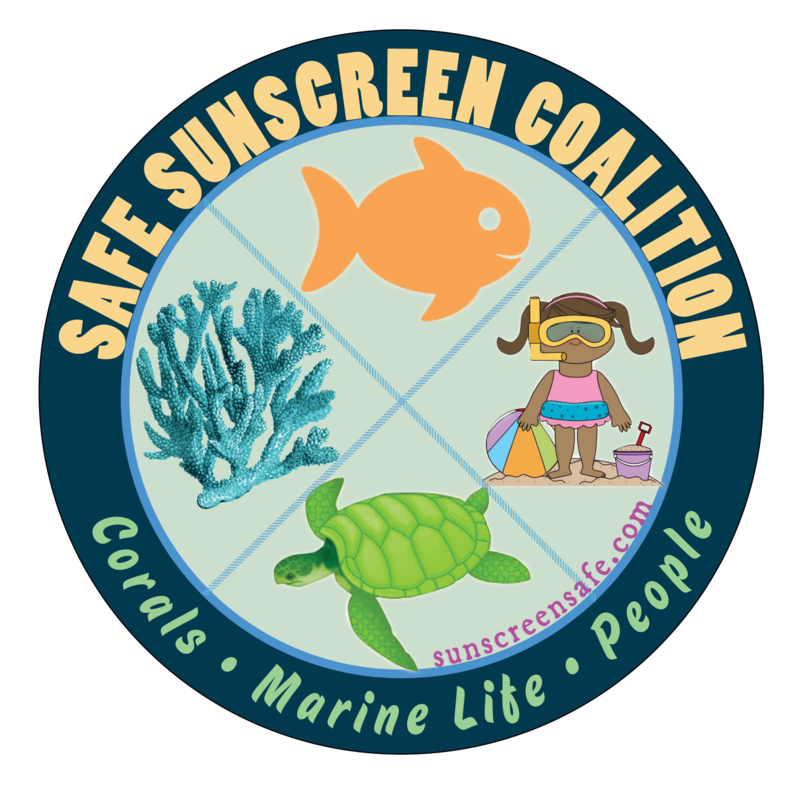 Safe Sunscreen Coalition | Safe Sunscreen Boxes, Educational Materials, Safe Sunscreen Business Certification & Store Locator! Connecting consumers with businesses that provide safer sunscreens. Use our guide to find Safe Sunscreen Certified Shops that offer eco-safe, reef-friendlier sunscreens! 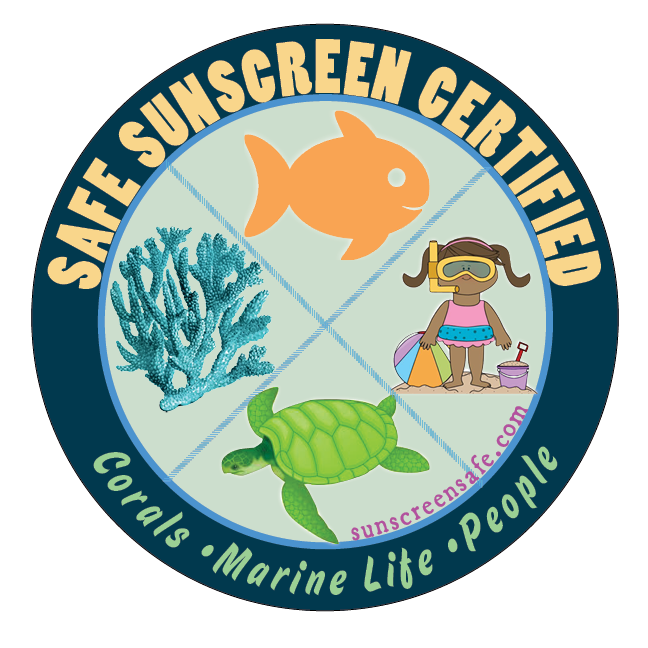 If your business carries & / or utilizizes eco-safe, reef-friendly sunscreens – get certified! Listing in the Safe Sunscreen online store finder. Connect with consumers looking for businesses that offer safe sunscreens. Certification sticker for your shop window and in-store signage. Certification logos to add to web site and marketing. Targeted marketing across social media platforms. Build a customer base of eco-conscious locals and tourists. Get your brand known for sustainable, eco-tourism practices. Promoting better sunscreen choices, for people and the environment. We help connect eco-conscious consumers with shops carrying safer sunscreens free of toxins, carcinogens, and hormone disruptors! One year Safe Sunscreen Coalition Certification $59. Businesses provide consumers one+ eco-friendly sunscreens. Businesses provide consumers only eco-friendly sunscreens.